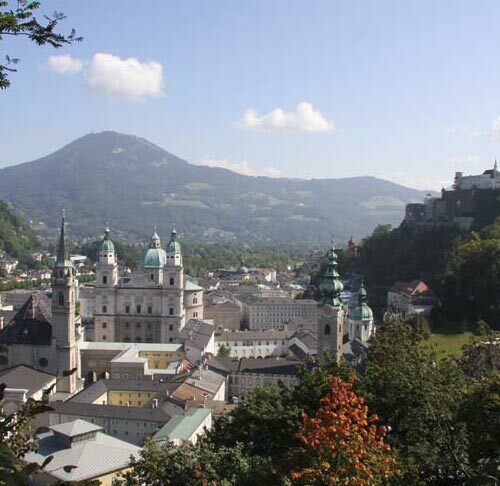 The country of Salzburg is a nature jewel. Mountains, valleys, rivers and forests - everything close togehter.  Salzburg - Mozart's city - offers with its medieval city centre, plenty of churches, castles und the fortress Hohensalzburg quite enough sights to visit. The Berchtesgadenerland, which is close to Salzburg is famous for the Eagle's Nest, the cits Berchtesgaden with its lake called Königssee and the saltmines. Also worth to visit. Half an hour by car you can see a huge ice cave called Eisriesenwelt at Werfen. The fortress of Werfen is for example also well known as it is part of the Spund of Music movie. Last but not least take you time to travel to the famous Lake District "Salzkammergut".